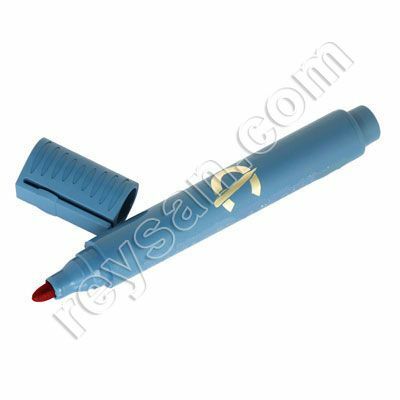 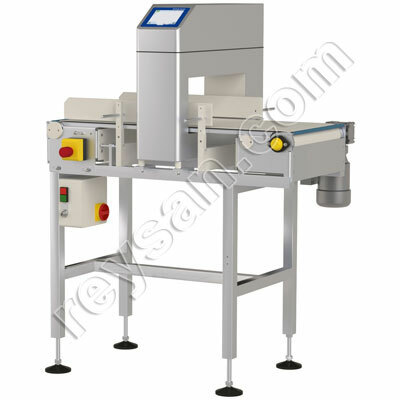 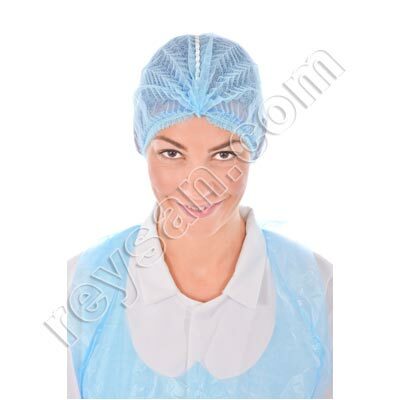 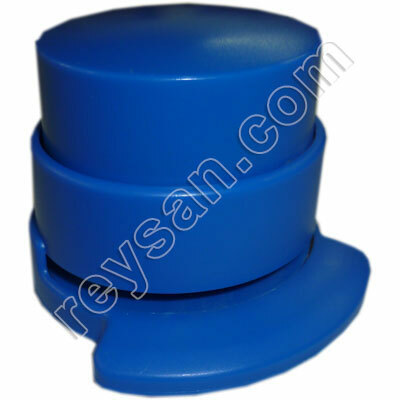 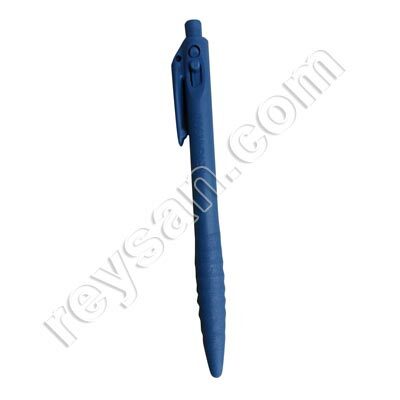 Wide range of metal detectable items for food safety. 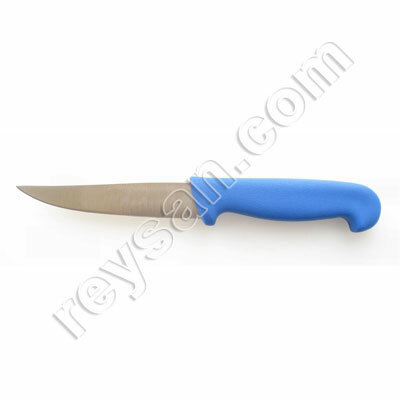 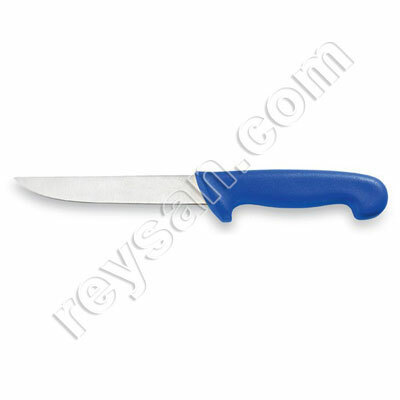 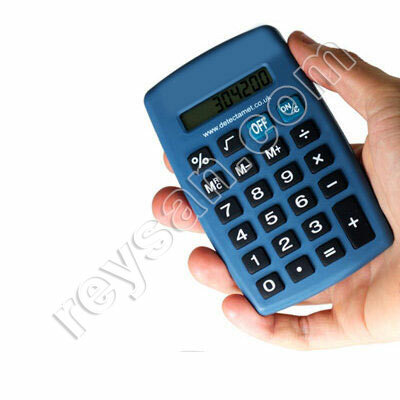 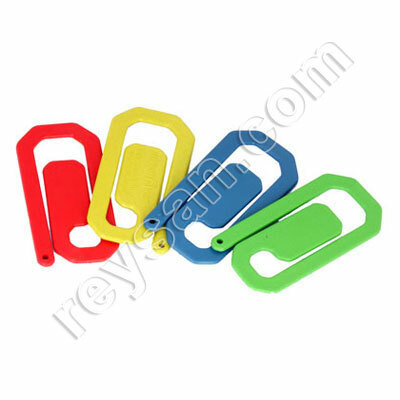 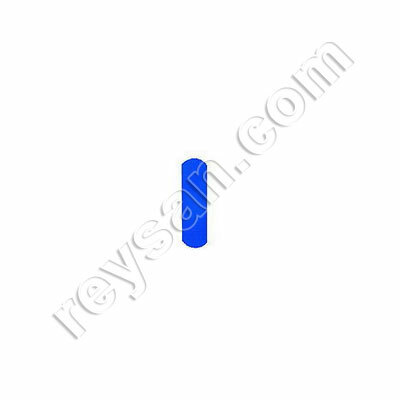 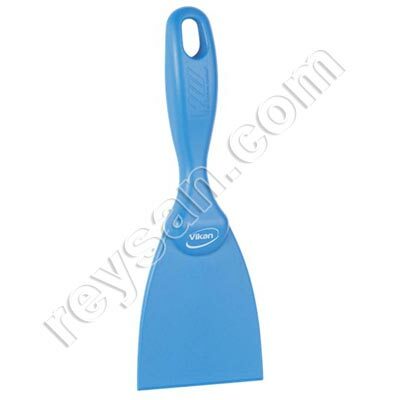 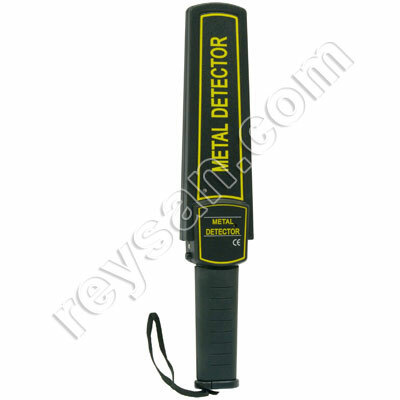 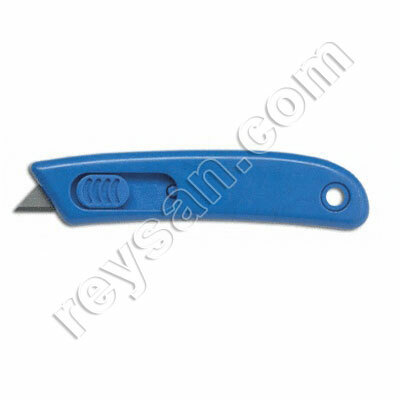 Here you will find knives, blue detectable strips - band-aids, cutters, cable ties, jugs, collectors, rulers, plugs... We can also offer you a metal detector which is custom-built. 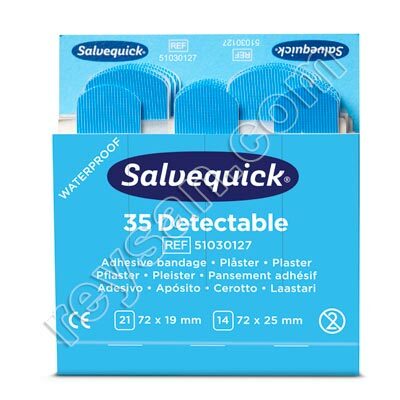 REFILL PACKS BAND-AIDS 6735 6U. 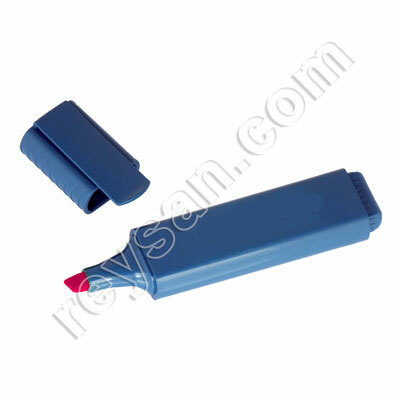 REFILL PACKS BAND-AIDS 6754 6U. 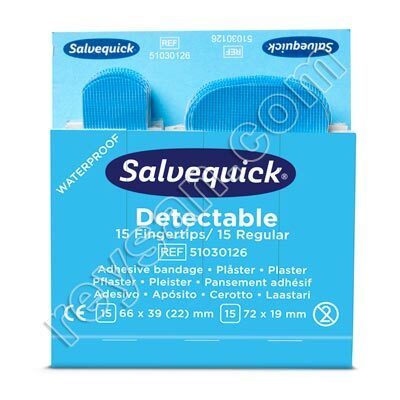 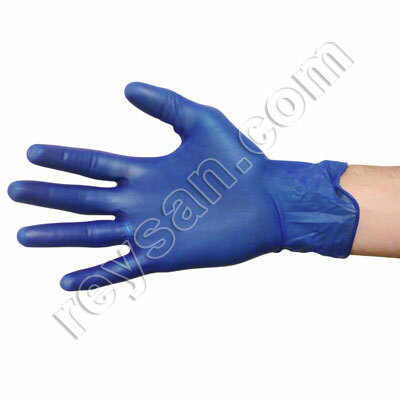 DETECTABLE VINYL GLOVE 100 PCS. 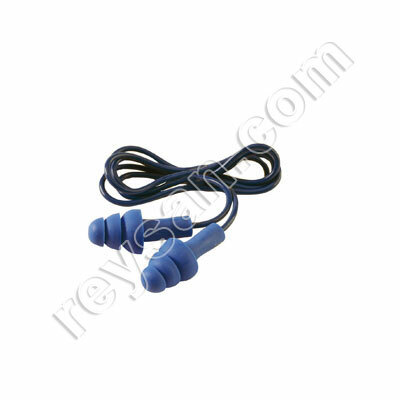 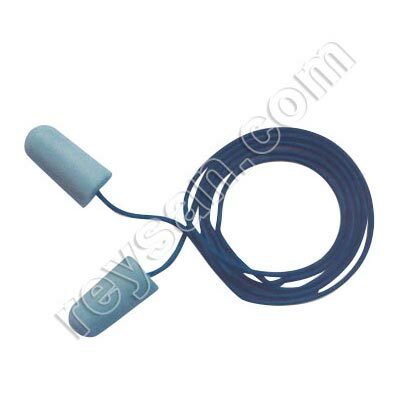 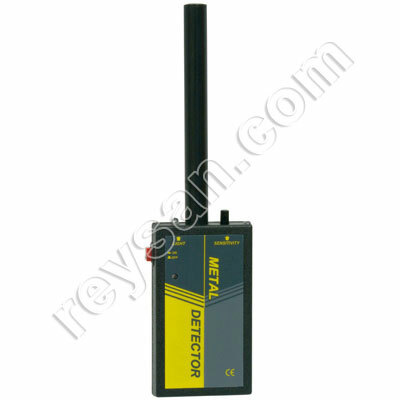 EAR PLUG SOFT METAL DETECT.